Save a few userbars for the rest of us, would you? Also congrats to @Kord and @Swarley ! You guys are awesome and definitely deserved all of the praise you got. Come on. Don't you at least hate @Swarley an eensy weensy bit? 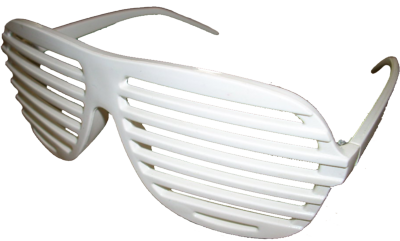 I use my hate blockers all the time.